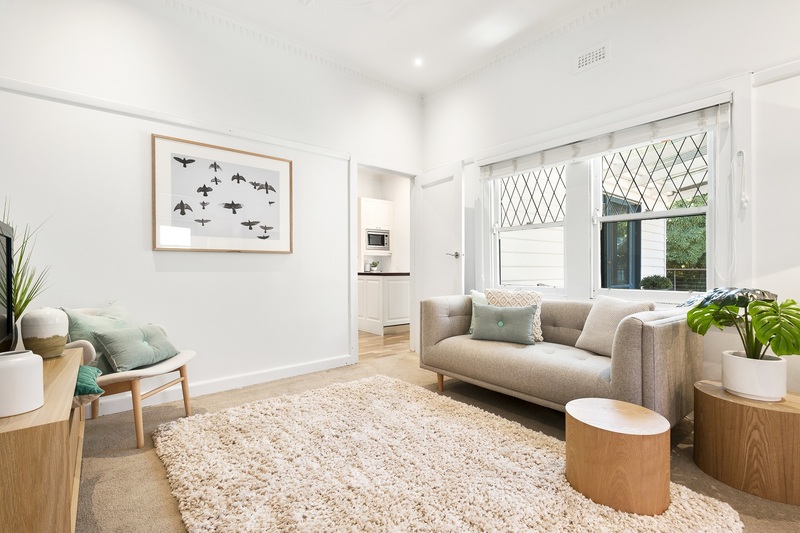 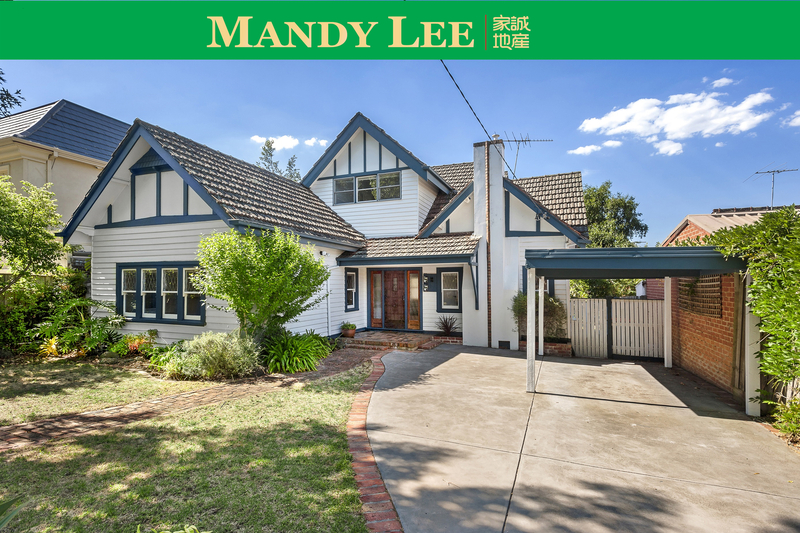 A gloriously treed canopy and beautiful period façade introduce appealing sunbathed spaces within this charming four bedroom, two bathroom family home in the prized Balwyn High School zone. 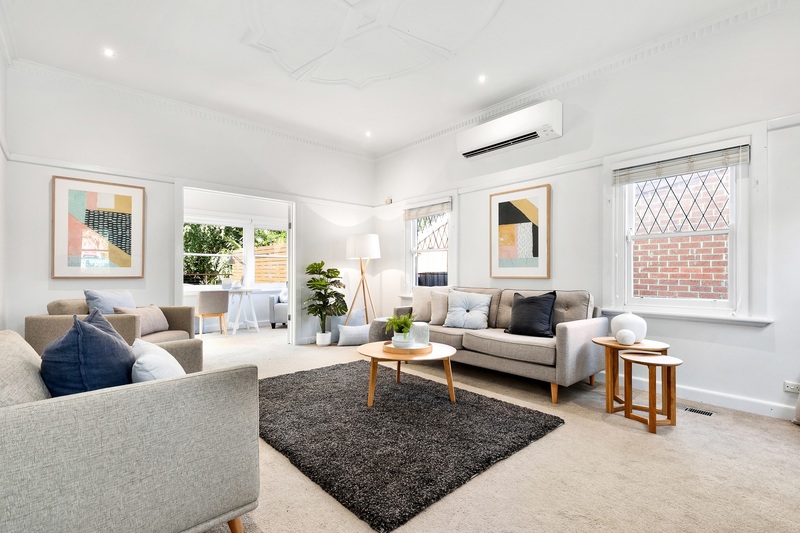 High ceilings, decorative roses and picture rails feature in the generous lounge and sitting room, flowing through to a contemporary kitchen with European appliances and bright meals area, then out to an impressive north-facing entertaining deck and lush, child-friendly garden. 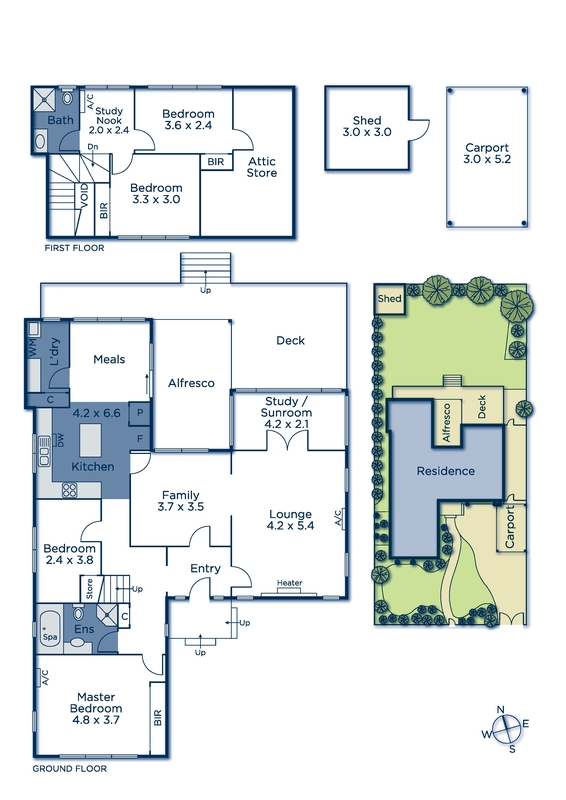 A large sun-filled study, kids study nook, ducted heating, multiple split system air-conditioners, security, attic storage and carport add immediate comfort to the flexible floorplan. 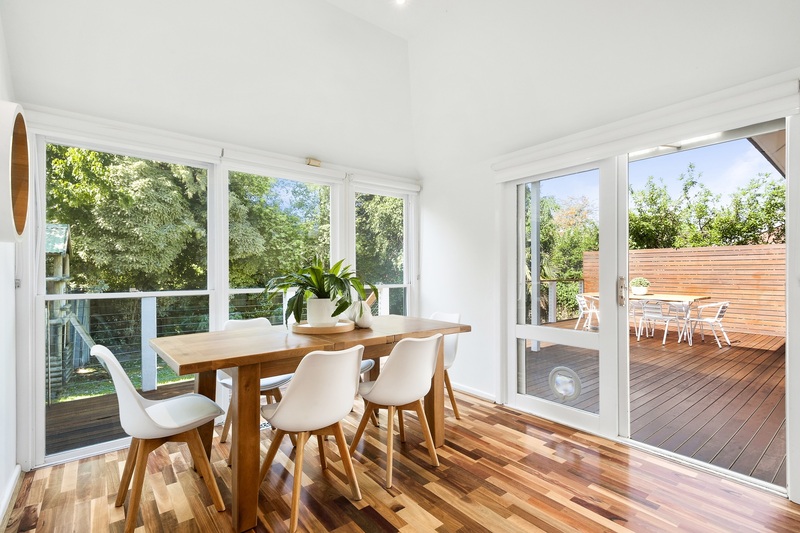 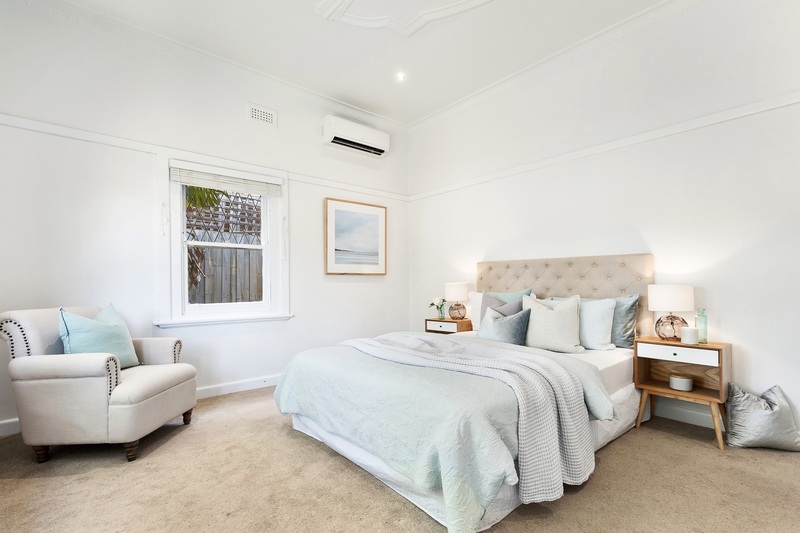 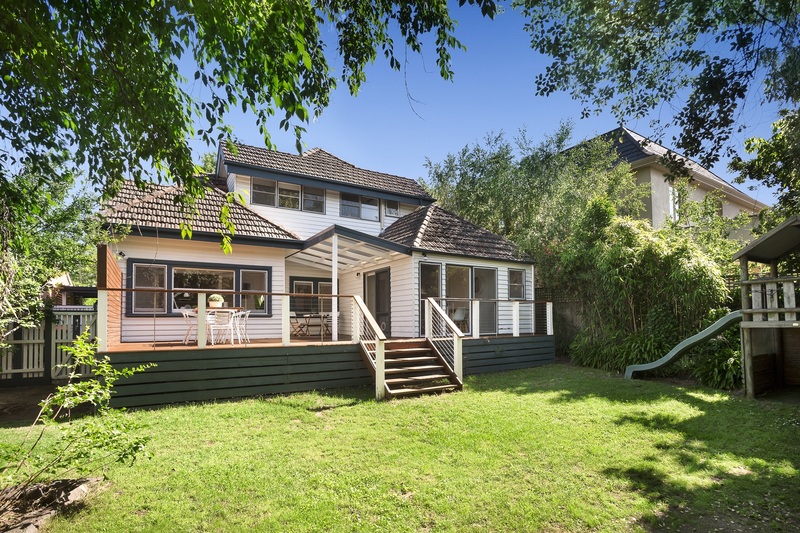 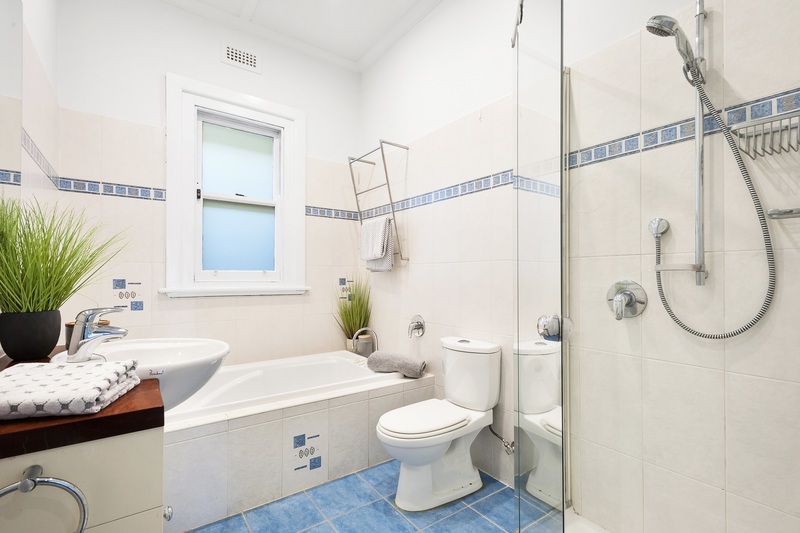 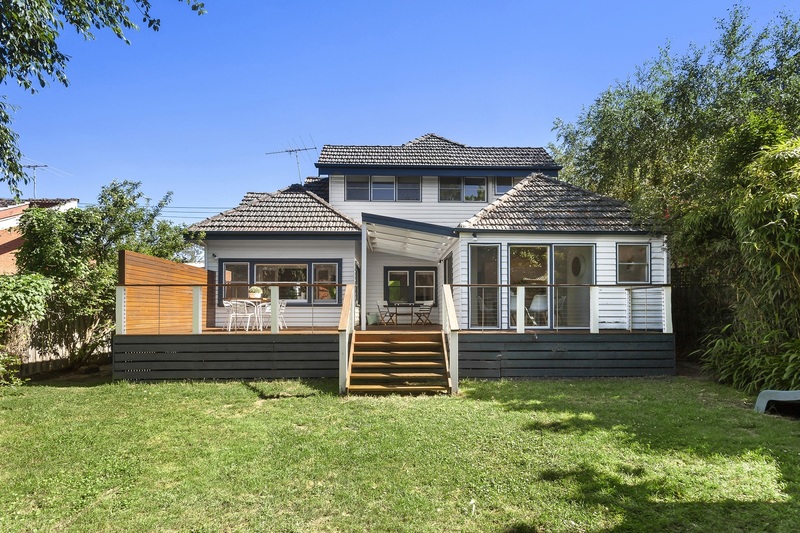 Stroll to the 109 tram, Deepdene Primary School and cafes, OLGC Primary, Genazzano, Camberwell Grammar and Girls' Grammar, with many more exclusive private schools within easy reach. 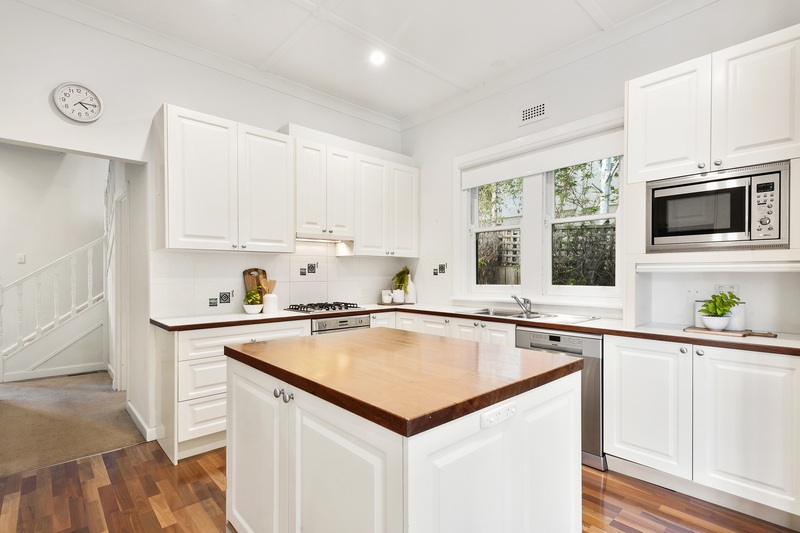 Move straight in, renovate with your own special touches, or build a spectacular luxury residence (STCA) to secure your family's future in a proudly prominent position of this golden mile pocket.